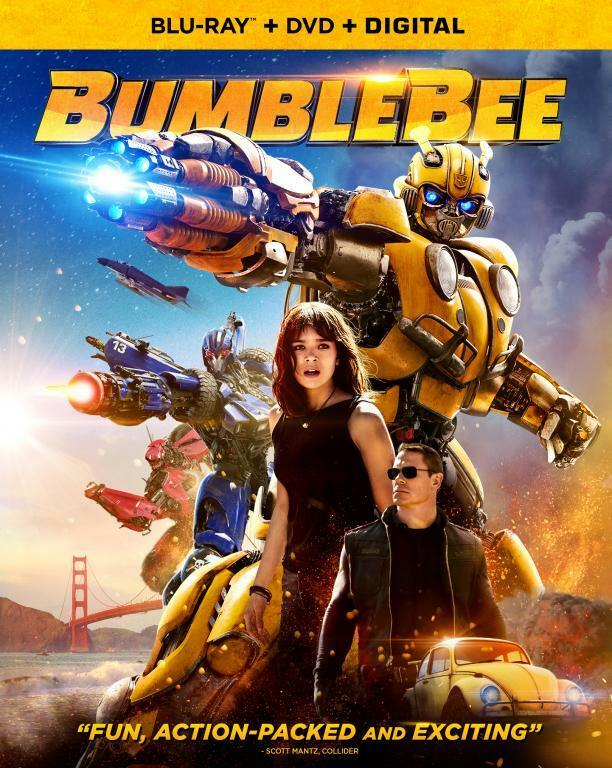 Transformers Live Action Movie Blog (TFLAMB): Bumblebee Social Media Live; Trailer Next Tuesday? Bumblebee Social Media Live; Trailer Next Tuesday? As for future Transformers movie plans, Hasbro CEO Brian Goldner answered some questions about it at a conference. In regards to Transformers 7 being pulled from the schedule he said "rather than putting another movie out to the market in 2019 we wanted to take a beat and develop across a couple different possible creative directions and then you’ll see, certainly, a raft of great Transformers films in the future. So I would read nothing into that except that Bumblebee will be in the market over the next year. We felt it was a good moment in time when we could again re-frame the creative direction of Transformers." As for being a reboot, he said "I don’t think it’s a reboot because it is an alternative; a different chronology. So, rather than going to a sequel from what people had seen last time, this takes place in the 1980s. 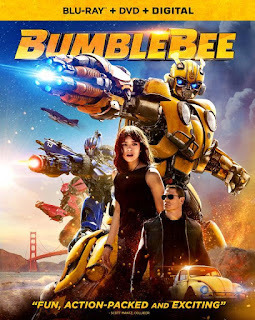 It’s a really fun era, people love the music, they love that time and place, and it was a great place to put Bumblebee because for our fans, everyone knows that the Transformers were originally created in the mid-eighties, so it gives you a chance to hearken back to the things that people loved about the brand." So umm there you go? I guess we will see when the movie comes out as it could be a new chronology, it could be a prequel to the Bay-verse or just a standalone film with no intent of universe building. In short, it doesn't contradict my theory that they are taking a wait and see approach. If Bumblebee works, that will be the new approach. If not then they will go back to the drawing board. Regardless there will be new movies, just what form will be strongly dictated by 'Bee's success or failure and its place in any continuity will be decided accordingly.